Feel free to download any of the documents and media files listed below. 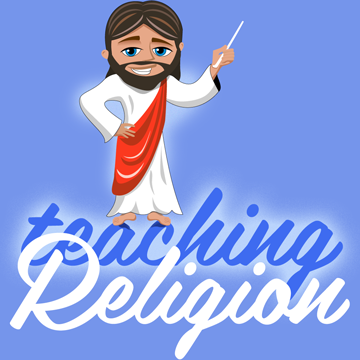 These free religious education materials for religion teachers and the DRE / MRE correspond to my workshops and lesson plans. Terms: materials are provided solely for non-commercial use in classrooms, ministry, or home schooling.